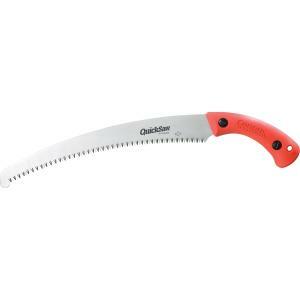 This professional pruning saw has a razor-sharp edge for extremely fast cutting. Unitary blade design with full tang through handle, adds strength and control. Taper ground blade minimizes friction, thus reducing cutting effort.